Compliment slips in just 4 days! Blog Compliment slips in just 4 days! Great compliment slips available in just 4 working days! Take a look at our high quality, yet affordable compliment slips for your next mailing campaign. 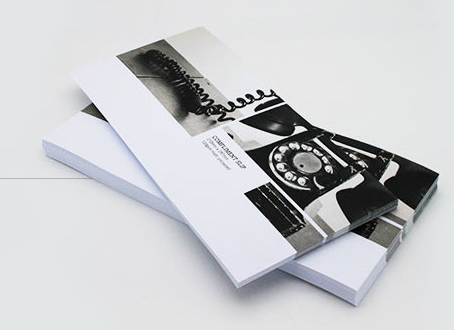 Printed on high quality paper ranging from 90gsm – 160gsm – with a recycled version for all you eco companies out there! Prices start from just £30 – all inclusive – so make sure your brand stands out during your next mailing campaign with these full colour print compliment slips!